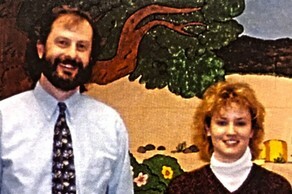 Frostburg State University is a student-centered teaching and learning institution featuring experiential opportunities. Join me in giving to the Drs. Megan Bradley & James Edwards Psychology Scholarship! Paws Pantry Needs Your Help! 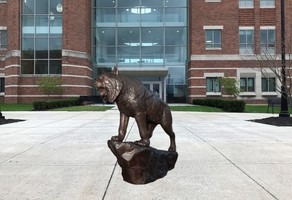 Support the Bobcat Statue Fund! 2019 WFWM On-Air Fund Drive! Support the programming you love on WFWM Public Radio! Support FSU Football in their undefeated season! 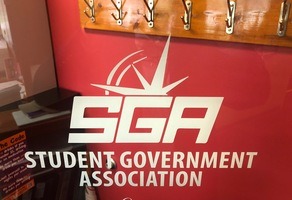 Support the SGA Scholarship today! SGA at FSU made an impact on my life. I am paying it forward with a gift to the SGA scholarship. Save the memory of Brownsville! Help students with financial need stay at FSU! Make your year-end gift to WFWM Public Radio! 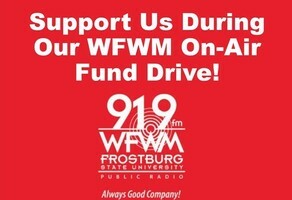 Make an Impact at Frostburg State University with your gift to the FSU Foundation today! Connect with other Bobcats on GiveCampus! Class Challenge for the Library!